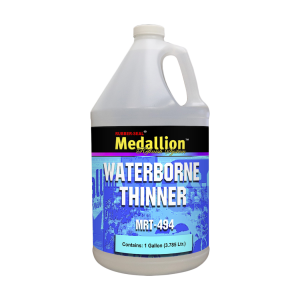 MRT-494 is used for reducing waterborne paint systems. See technical data sheet for application. This product directly replaces PPG T494. Available in gallon only.